I recently took my 3 year old daughter, Mia, for her first modelling session; New York Fashion London the Team were incredibly kind and patient with her, understanding that she has special needs and working with this to create a comfortable environment for her and effortlessly solving any problems that arose. The team at New York Fashion London made her feel special by giving her loads of attention and making the whole shoot revolve around her needs. At no point did the photographer or team force her to do anything she was uncomfortable with doing and were extremely understanding of her need for breaks. Firstly, the New York Fashion London team did her make up and hair were done by a vibrant young man who evidently had excellent skills in his field; him and my daughter clicked immediately. He knew the perfect clothing and accessories that would make my daughter look and feel unique. He dramatically increased her low confidence and made her feel like a real princess. When we started the shoot, the photographer noticed that she was feeling nervous so instead of ridiculing her, he allowed her to use his camera (which was safely placed on a tripod) so she could have a better understanding of what he was doing. He actively taught her what to do in front of the camera, taught her how to act naturally and how to improve posture and positioning. 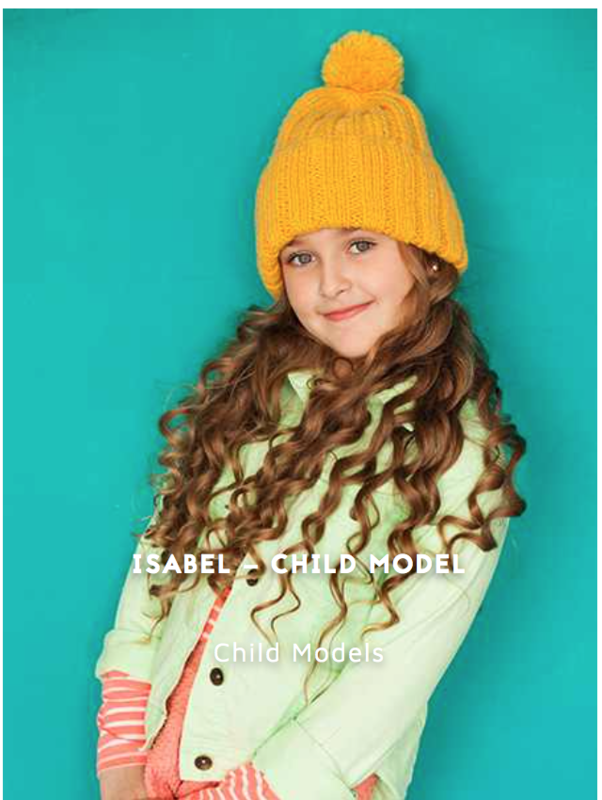 Again this boosted her confidence, enabling her to bring out her natural talent of modelling. Additionally, the team at New York Fashion London thoughtfully gave refreshments to Mia and myself, constantly asking her if she understood what was happening, if she was feeling comfortable and happy. Personally, I would highly recommend this brilliant studio, it was extremely professional with high quality outcomes. The pictures I received were incredible, the lighting was perfect, the pixel quality of the picture was amazing and I then was able to receive the fully developed images after a short amount of time. New York Fashion LondonA truly outstanding and all around professional studio.